motorcycle man. long hair and a big smile. 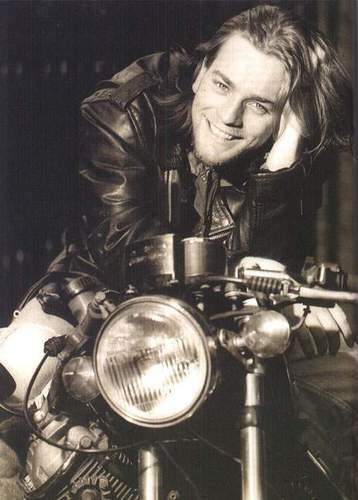 Wallpaper and background images in the Ewan McGregor club tagged: ewan mcgregor.